How Far is Ronak Residency? 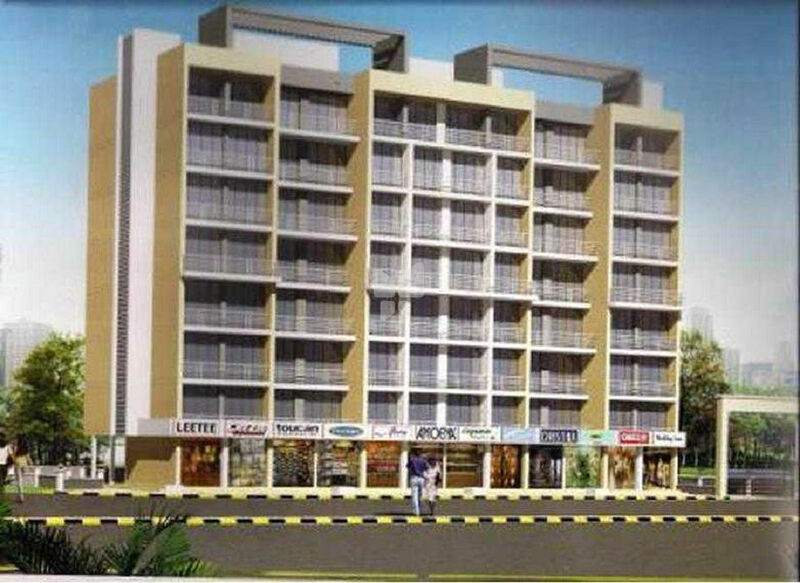 Ronak Residency is one of the completed projects of Ronak Enterprises. The residential complex offers 1 and 2 BHK apartments in the plush green surroundings of Kalamboli, Navi Mumbai, far away from the hustle bustle of stressful city life. The project is well equipped with all kinds of major amenities and in close proximity to Eastern Express Highway.